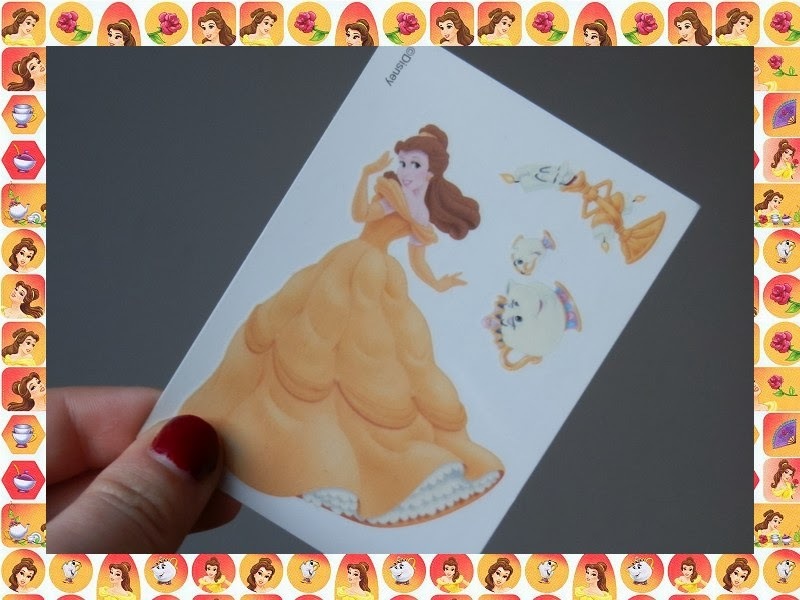 Since I love the movie so much, I started to collect some lovely items which have to do with the movie and I'm even thinking of a tattoo design of the rose...So exciting! 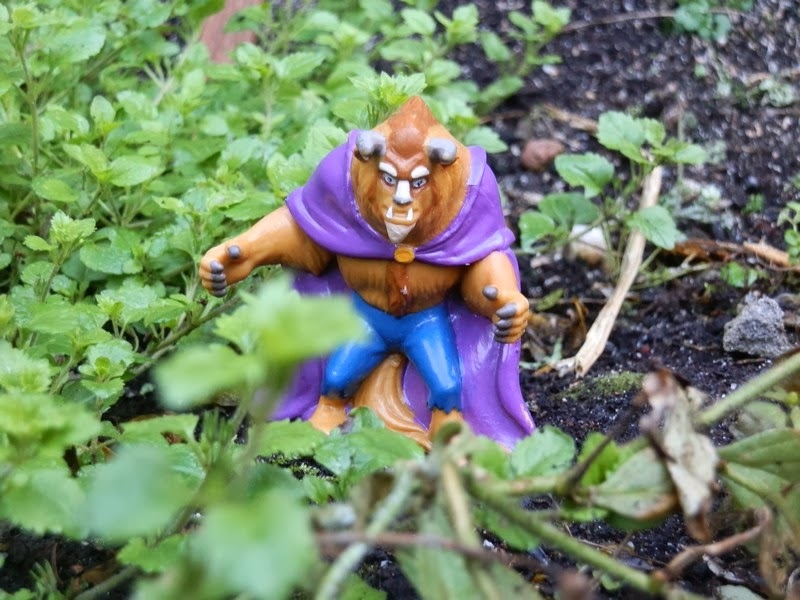 Anyway, I would like to share some of the magical Beauty and the Beast items. 1. My adorable, little shrine... 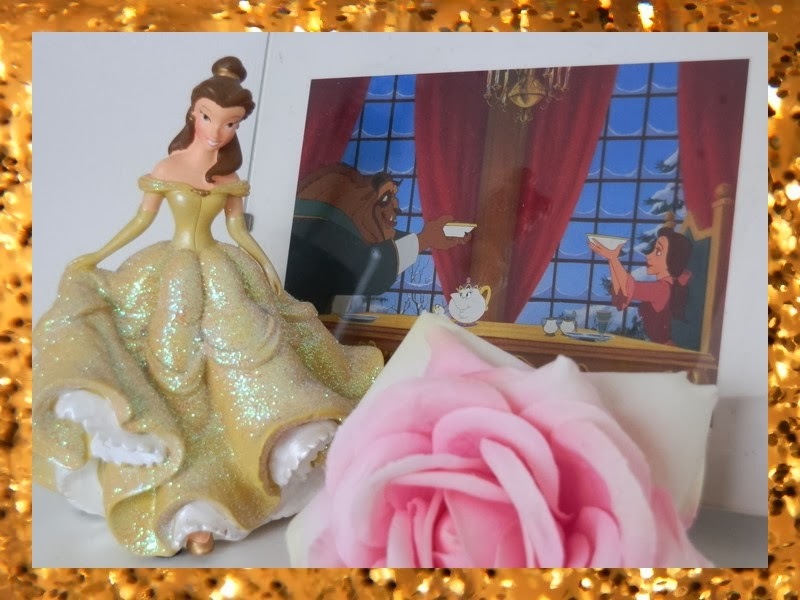 The little Belle sculpture is from Disneyland Paris and I found the photo frame (including the picture!) in a thrift shop. 2. I found Beast in a thrift shop as well. He looks so tough! Ah wat leuk! Belle en het Beest is ook mijn favoriete Disney film! Of nouja, van de prinsessen dan want The Lion King blijft ook een favoriet! Beauty and the Beast was my favourite too. I had Beauty and the Beast barbies haha. Oh my god, you are really just too lovely! 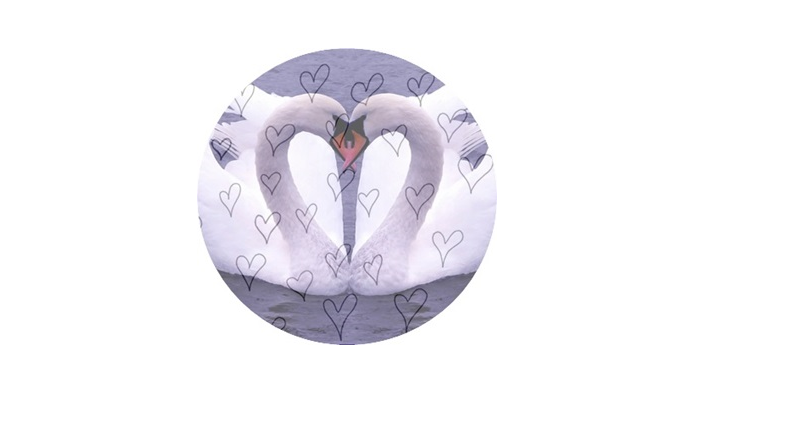 I am always so excited to read your comments, because they are so nice to read! I honestly feel so honored to be able to find someone like you that is so friendly and who appreciates and loves the same things I do. :) I seriously couldn't stop smiling after reading your last comment, it was just such a nice way to end my day! Beauty and the Beast was one of my all-time favourite Disney films also - such beautiful animation, next to The Little Mermaid and Aladdin, but I also adored The Lion King - I could never stop crying in the sad scenes! I feel inspired to re-watch it again after reading your post! I think a tattoo in the rose design is a wonderful idea, I would like to see that come to life! LOVE beauty and the beast. Gaston is my second favourite Disney character of all time. 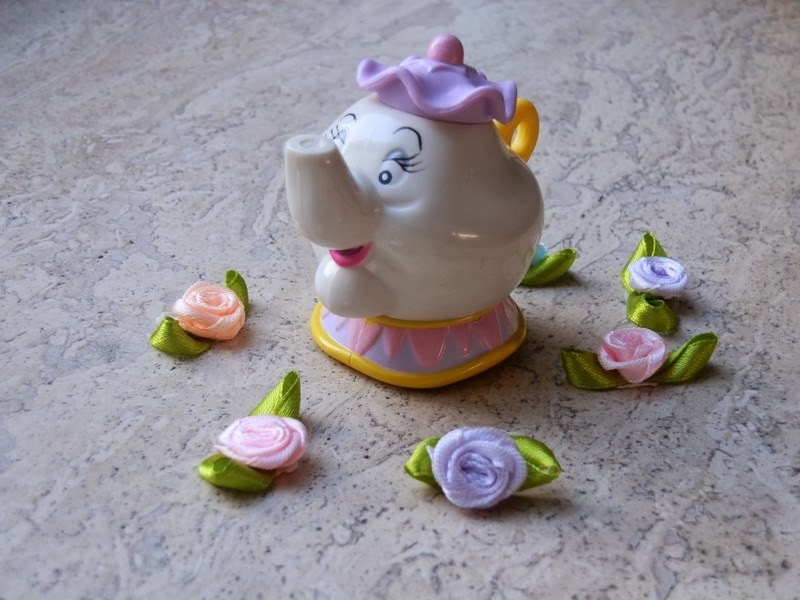 Love the Mrs Potts toy.